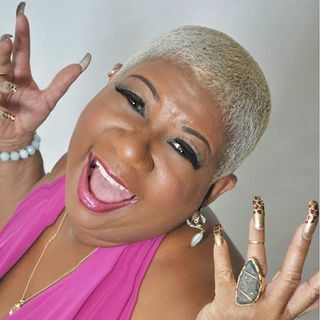 This week's celebrity guest is Luenell On The Domenick Nati Radio Show On IntellectualRadio.com. Domenick talks to her about her beef with NeNe Leakes, working with Liam Neeson, and he extremely candid concerns about Donald Trump. 2PM CST.